The 3rd edition of Denimsandjeans in Vietnam was a successful event with over 45 exhibitors and global visitors from over 200 companies. 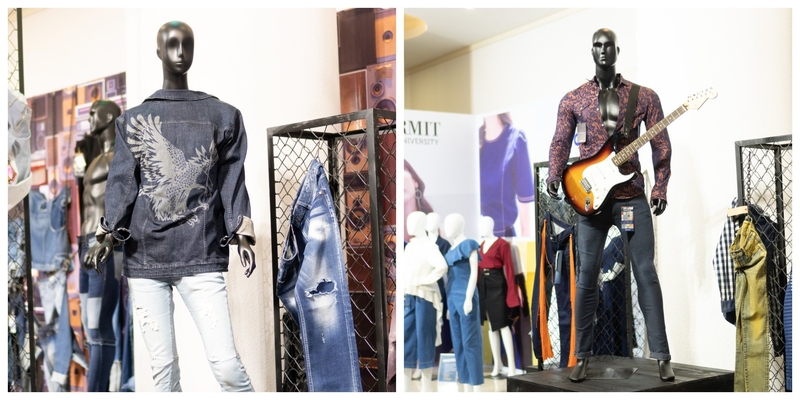 The show has become a focal point of the denim industry in Vietnam and the next edition coming up on June 12-13, 2019 is expected to bring renewed interest specially in terms of new treaties being signed by the country. 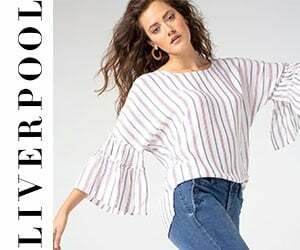 Sustainability is the need of the hour and companies have been hugely investing to create a pool of sustainable assets to save the environment and promote sustainability in the denim industry. Leading retailers, including C&A, H&M, and PVH, have been setting very high standards for the sustainability enabling and forcing the suppliers to take adequate measures to ensure absolute sustainability at different stages of production. 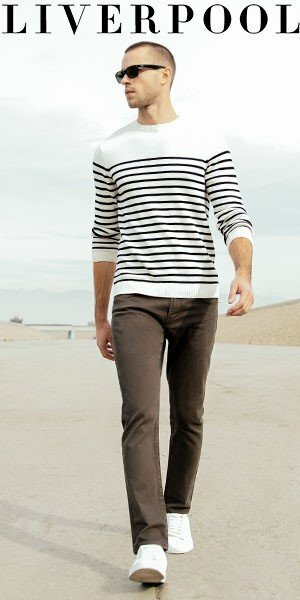 Vietnam is showing great promise because of its increasing importance due to various pacts and there are several trade agreements and treaties lined up in Vietnam with countries and group of countries and implementation of which will surely lead to a massive growth in the apparel productions and exports and that is why the entire narrative of SUSTAINABILITY becomes very relevant for Vietnam. With an objective to take this entire discussion of SUSTAINABILITY one step ahead, Denimsandjeans has themed its Vietnam edition MY EARTH MY DENIM. Vietnam is fortunate to have started its denim industry in a very balanced way where sustainable production has been ensured in many ways due to local govt-laws. This also helped and pushed the industry to invest in machines and equipment which could help make minimum impact on the environment. With a little more push and knowledge the industry is expected to be one of the most sustainable globally. 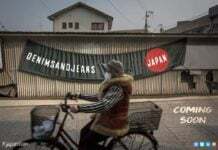 Denimsandjeans show in 2018 enabled a number of important companies to visit the show and included some global buyers from US, EU, Hongkong, Korea, Taiwan, and Japan like VF, Levi’s, GAP, American Eagle, JC Penny, A&F, Lifung, Walmart, Yagi, PVH, Hermes, Target, MGF, H&M, Mast, Coach, G Star, S Oliver, Camaieu, Uniqlo, Debenhams, Marks& Spencer, Gloria Jeans, Itochu, Toray, and buyers from over 200 companies visited the show and expressed their satisfaction and found it a very important platform to meet all the denim supply chain partners at one place. This year there is much more interest in Vietnam and the organizers are in touch with a number of other buyers to ensure a much bigger gathering. Check out the post show report here. For more info about the show, visit www.vmshow.denimsandjeans.com. Mark the dates (June 12-13). Buyers can register here.